It’s more than a job. It’s a life-changing career. The heartbeat of health care. Discover a career that makes a true difference. Allegheny Health Network (AHN) is an integrated health system dedicated to providing exceptional care to people in our communities. Our patient-centered approach to care means a greater focus on coordinated health and wellness services. We are committed to our patients from start to finish. This commitment is brought to life by skilled and passionate employees making a significant impact on people’s lives every day. They work together to provide the highest quality patient care – care that helps people live longer, healthier lives. We practice medicine, educate and conduct research as an integrated team of physicians, nurses, technicians and support professionals who are committed to improving the health of the people we serve. We are an organization dedicated to innovation, excellence and quality patient care. We are passionate about bringing this exceptional care directly to our neighborhoods and offer rewarding roles within our hospital partnerships. Learn more about us by visiting the Allegheny Health Network. Nurses receive the greatest satisfaction when they are making the greatest difference. Our nurses thrive in our unique setting where they are able to practice independently while also collaborating with an outstanding multidisciplinary health care team providing individualized care for each patient. As a student nurse with Allegheny Health Network, you’ll start building the foundation for a great nursing career. By joining the team as a nursing assistant, nurse extern or graduate nurse, you will gain hands-on experience and clinical insight while completing your nursing education. Whether Nurse Practitioners or Physician Assistants, our Advanced Practice Providers take their abilities – and our care – to a higher level. They deliver comprehensive and focused patient care in a variety of settings, including hospitals, clinics and wellness pavilions. It takes gifted, committed individuals in a wide array of disciplines to provide the exceptional care AHN is known for. Our Allied Health/Clinical Professionals are dedicated to delivering the highest quality services to our patients in a stimulating, collaborative environment. Our proactive pharmacy professionals serve as vital members of the health care team. Their specialized knowledge, experience and expertise enable us to deliver the highest quality care to all our patients. When it comes to our patient care, we’re never satisfied with the status quo. That’s why our Research professionals are dedicated to achieving medical advancements and cutting-edge research to improve the health of our patients. We’re proud that many of the country’s most respected Physicians and specialists call Allegheny Health Network home. Our patients enjoy the advantages of this group of nationally and internationally-renowned medical leaders. Our exceptional care is only possible through the concerted efforts of talented, devoted individuals throughout our network. Our Support Services employees work collaboratively with our clinical staff to ensure the highest level of patient safety and satisfaction. Our Corporate employees are dedicated to providing essential support throughout the Allegheny Health Network in areas such as Compliance, Finance, Human Resources, Information Systems, Marketing and more. Allegheny Health Network is a dynamic, patient-centered and physician-led academic healthcare system that provides a full scope of advanced, high quality, comprehensive medical care. With nationally recognized programs in cancer, heart disease, orthopedic/sports medicine care, neurosurgery, transplantation, women’s care and more, our exceptional team of physicians, nurses and support staff are dedicated to meeting the complete needs of patients in the most effective, efficient and personalized manner possible. 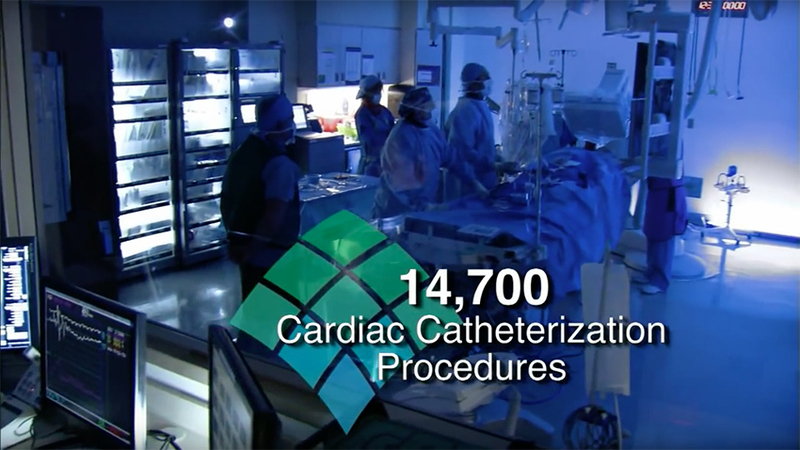 Watch this short video for a glimpse of our advanced capabilities. Our Autoimmunity Institute is the first in the US to combine multispecialty care and research for 100+ diseases. We’re home to the first After Hours Oncology Clinic in the Pittsburgh region, where highly trained oncology providers deliver world-class care, eliminating a visit to the emergency room. We provide patients more personalized, advanced care through access to hundreds of Johns Hopkins Medicine clinical trials. Our Cahouet Center for Comprehensive Parkinson’s Care is one of western Pennsylvania’s only providers of coordinated clinical and support services. We’re the official medical provider of the Pittsburgh Pirates, Pittsburgh Riverhounds, and an Official U.S. Olympic Regional Medical Center. It is AHN’s policy not to discriminate against any employee or applicant for employment on the basis of the person’s gender, race, color, age, religion, creed, ethnicity, national origin, disability, veteran status, marital status, sexual orientation/gender identity, genetic information or any other category protected by applicable federal, state or local law.